Wilson Tool International’s die springs from Special Springs are engineered with a simple design and are manufactured with high-quality materials to give you longer spring life. 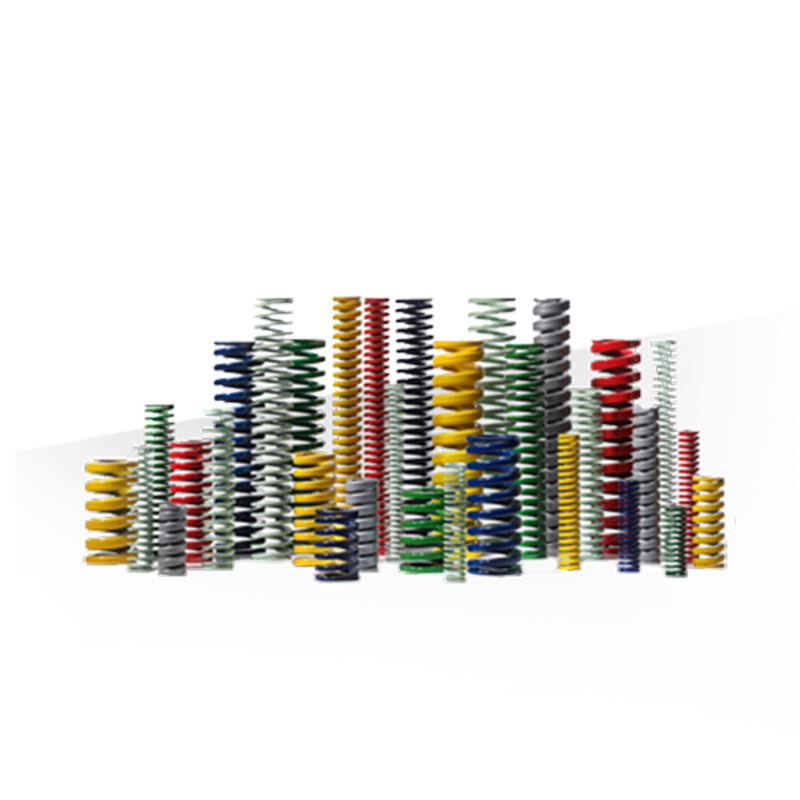 And all of our die springs are color coded per ISO standards for quick and easy identification of duty rating. Wilson tool offers a full selection of high quality parts and accessories for your stamping operations. Outstanding customer service and availability of same day shipping make ordering all your accessories from Impax Tooling Solutions® the best choice for quality, selection and service. The Impax Tooling Solutions® division of Wilson Tool leads the industry with service, quality and innovation. We manufacture a full selection of high quality punch and die components, including standard shapes, round forms, and special 2D shapes.